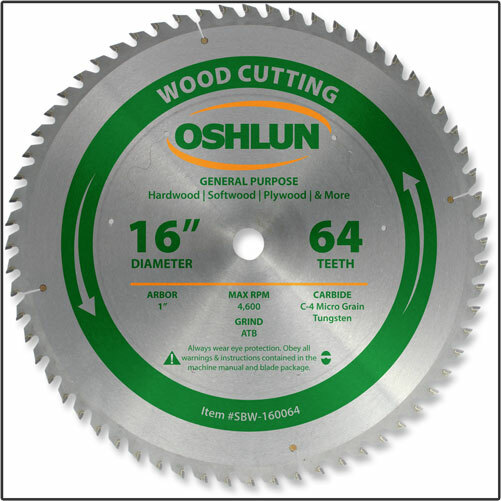 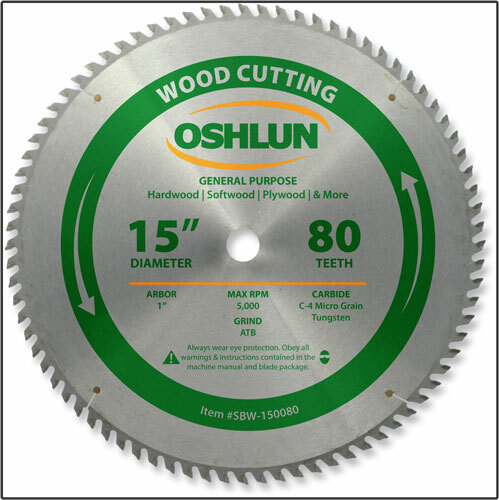 Our general purpose blades have been designed for cutting all types of hardwood, softwood, particle board, and plywood with miter, chop, table, and radial arm saws. 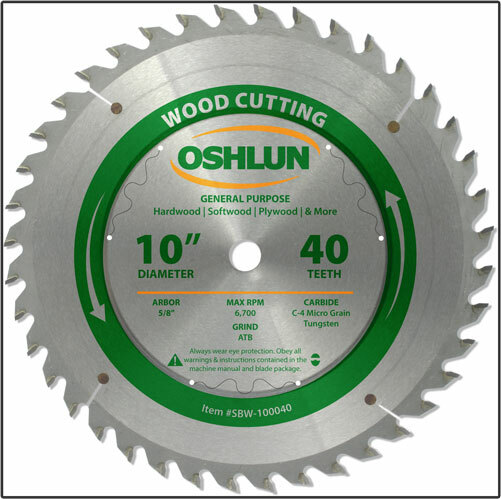 They feature precision ground micro grain carbide tips and copper plugged expansion slots for less noise and vibration. 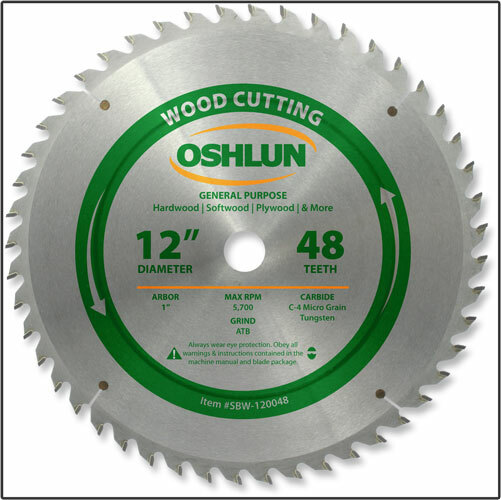 Great for general purpose ripping and crosscutting applications where both cutting speed and finish quality are important.